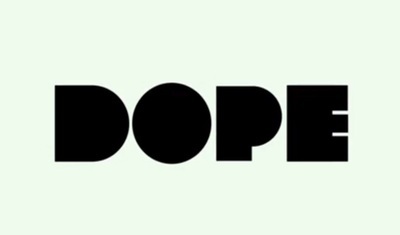 Dope is a coming of age comedy set in the 1980s. It stars Shameik Moore, Kiersey Clemons, Zoë Kravitz, Tony Revolori, Keith Stanfield, Blake Anderson, Quincy Brown, Rick Fox, Kimberly Elise, Chanel Iman, and the voice talents of Forest Whitaker. Where is the best location to get a photo of the Brisbane skyline? What is your Fave Water Sport? Will you be watching Gone Girl?